Here is the PAC File Firmware for Cherry Mobile Flare J1 V4.0 Stock Rom and with android 5.1 lollipop operating system, this is the default version of this flare J1 v4.0 that can be update to 6.0 Marshmallow. Flare J1 V4.0 has a Spreadtrum SP7731 chipset that can be flash through SPD Upgrade tool. Due to high many users looking for this firmware, I decided to share it without testing, this firmware is on beta so your feedback is needed, before you continue flashing I recommend to perform a backup first for safety purpose, back up first your orig firmware and NVRam, Performing those back up need a Chinese Miracle 2 box or NCK box, and if you don't have that and you have no choices, you can also flash it then we encourage you to feedback by commenting below. Before flashing, as we always reminded that flashing new firmware can be deleted all your data in your internal storage like Messages, Photos, Contacts and all installed third party application, we recommend you to back up first before continue. 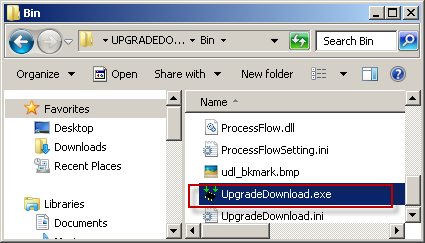 to flash this through spd Upgrade tool, follow the instruction below. Good Day, I just Updated marshmallow firmware and still we will not yet have good feedback, you can try it. Downloading... link of cm2 crack? Master is this fix for lollipop version v4.0? sure po ba na nagana? this shown how to downgrade your flare j1 from marshmallow to lollipop right? my device is marshmallow and i want to downgrade it into lollipop? this also v4, is it possible? I don't recommend it bro, it will end up dead boot. Do you have rom/firmware for cherry mobile flare J1 S? Repeat, flare J1 S. I can't find any, no matter how I search. I hope you can also post about flashing flare J1 S. I would like your help. Thank you. 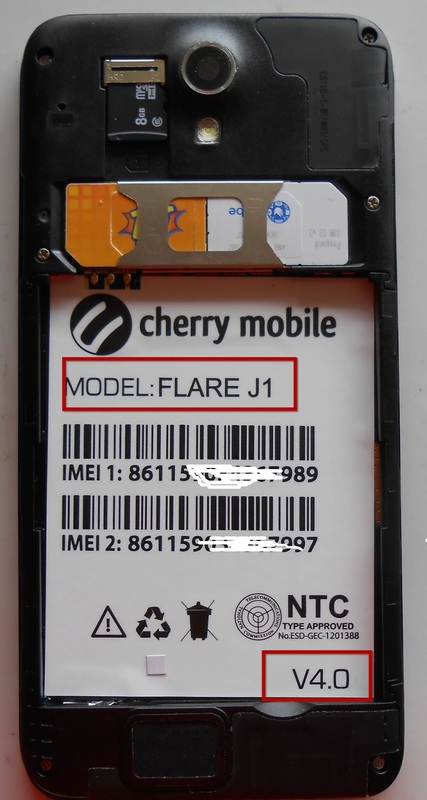 Please confirm sir, there are two type of cherry mobile flare j1s. Flare J1s A and Flare J1s B. with different chipset, MTK and SPD. what exactly your phone model? j1 ko naging ganito rin. d ma flash kasi hanggang _REPARTITION_ lang sya.. 256md din tapos may error din na "E: unable to mount ..."
how can i fix spd emulator failed while input the cable ? any fix sir ? Boss di ma DL marsh firmware puro ads yung link eh. San po yung talagang link? Sir pwede poh ba ma upgrade ung cherry mobile flare j1 V3.0 sa marshmallow? Master meron po ba kayong digitally signed na spreadtrum drivers kse yung sa inyo na dedetect naman pero matagal siya sa Download na part ng pgflash umaabot ng 4000 seconds d pa rin ng move2 sa second stage ng pgflash. Natural lng ba ito na umaabot sa 4000 seconds o sa drivers talaga ito. Maraming salamat po. Desperado na po akong palitan ang stock rom ko na Flare J1 v4 sobrang lag kse. try mo nga sa ibang pc yung win7 32bit, di kasi tested yung driver sa win10 eh. thanks for informing, maybe u just download the wrong link. I've downloaded again the CM Flare J1 V4.0 Marshmallow Firmware for RD. I confirmed that the firmware is PAC file! see Screenshot. lodi, okay lang po ba magflash to android marshmallow kahit yunf defaulkt ng j1 ko is android lollipop? NO! Not recommended. malamang magkaibang version yan. It will end up dead boot karamihan. sir, i hope mabasa nyo ito. flare j1 v3.0 po yung sa akin. pwede ko po bang i.upgrade ko to sa 4.0? gusto ko kasi e.upgrade tong sa akin eh.